Summer is here and with it comes the blockbuster season, the busiest and most productive release period in the movie calendar. We at VirtualKaty want to help you and your organization by offering a special deal on our flagship post production tool, VirtualKaty 6. As you know, by using VirtualKaty you will enjoy a significant time savings on your post production process. So don’t delay, take advantage of these deals using the discount codes given below in our shop before they expire on July 31st 2018 at 12.00 AM, PST. 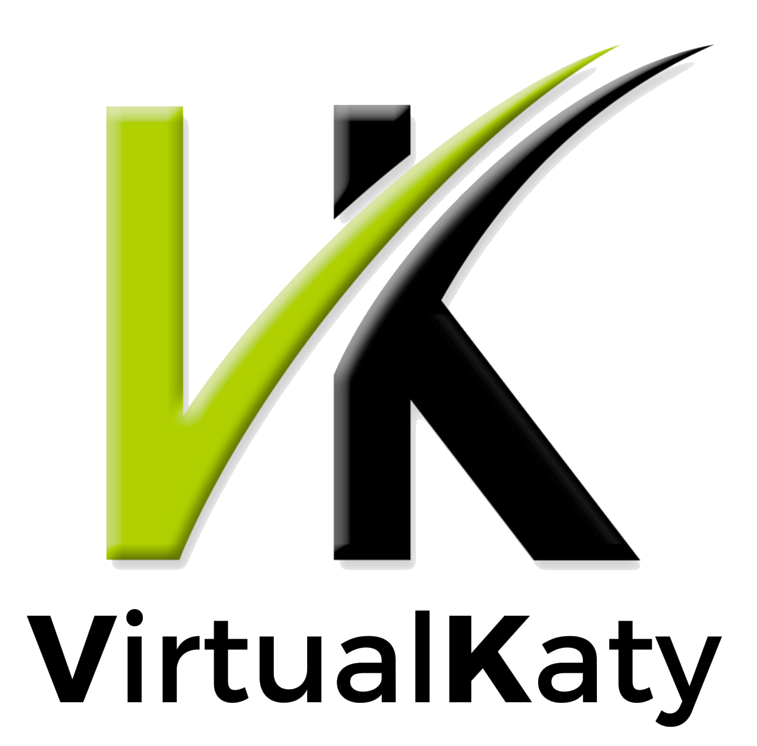 $720 for any purchase of a VirtualKaty full license. Save 20% on a VirtualKaty 6 full license. $400 for any upgrade on a VirtualKaty full license. Upgrade your VK5, VK4, VK3.0 or even VK 2.5 to VirtualKaty 6. Save 20% on the normal upgrade license price. $120 for a VirtualKaty 1 month subscription. $240 for a VirtualKaty 3 month subscription. Use VirtualKaty 6, VK5, VK4, VK3.0 for 1 or 3 months and save 20% on the normal subscription price. The discount codes are only valid for orders placed directly through our e-commerce website, http://virtualkaty.com. Offer expires July 31st 2018 at 12.00 AM, Pacific Standard Time. ← New VK6 features from a new update. Introducing VirtualKaty 6.1.0 ! !